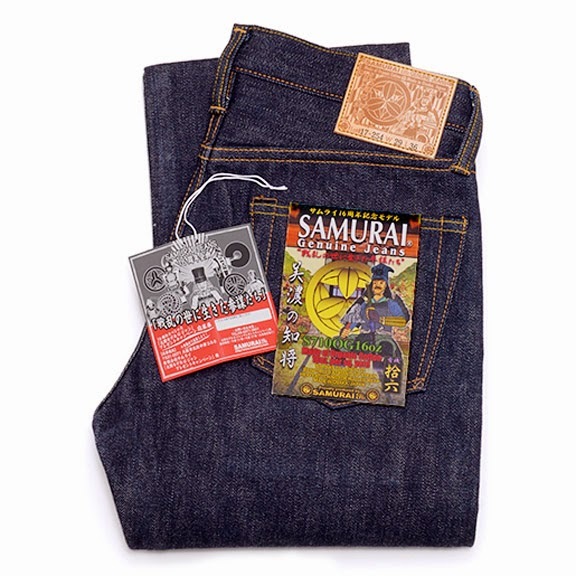 In celebration of their 16th anniversary, Samurai has recently released their S710OG jean. 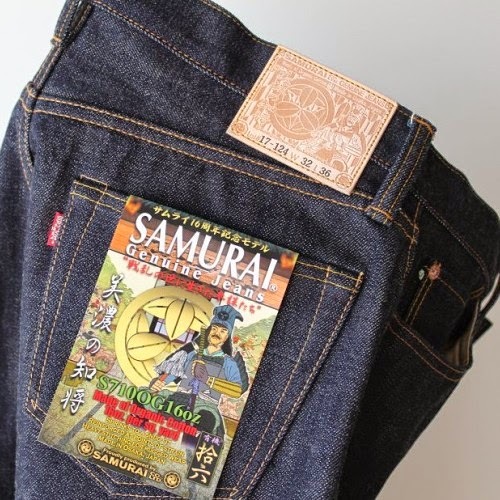 Though this year’s celebration is considerably smaller than their 15th anniversary collection, their “Chisho Model” jean is just as appealing. 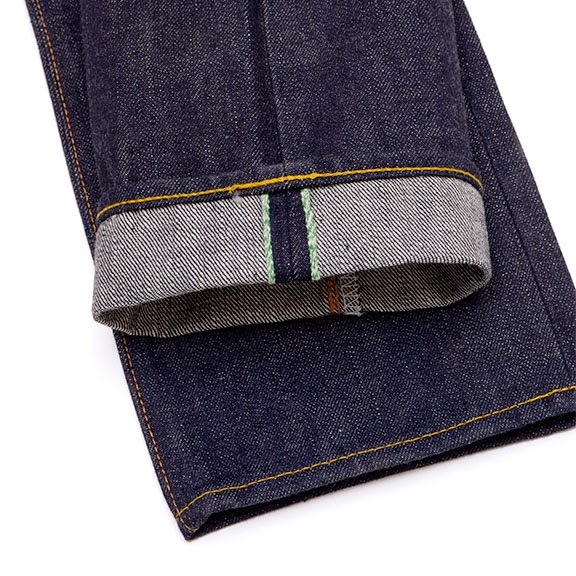 It comes in their 710 fit which they describe as a mid-rise slim taper and is their most popular fit outside of Japan. 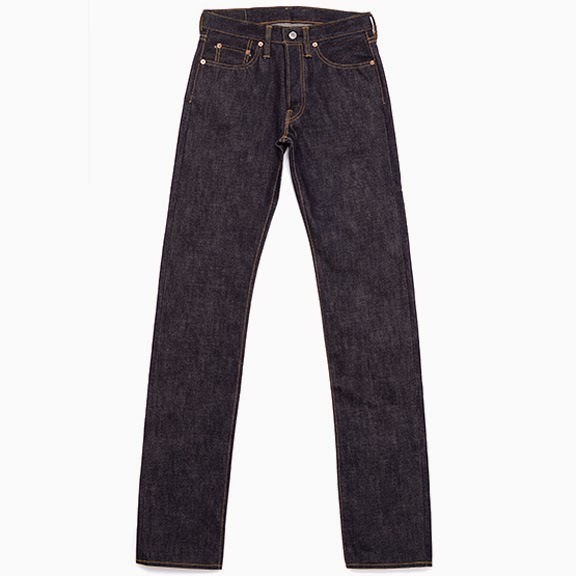 The cotton alone used for this model took 3 years to produce and is completely organic. 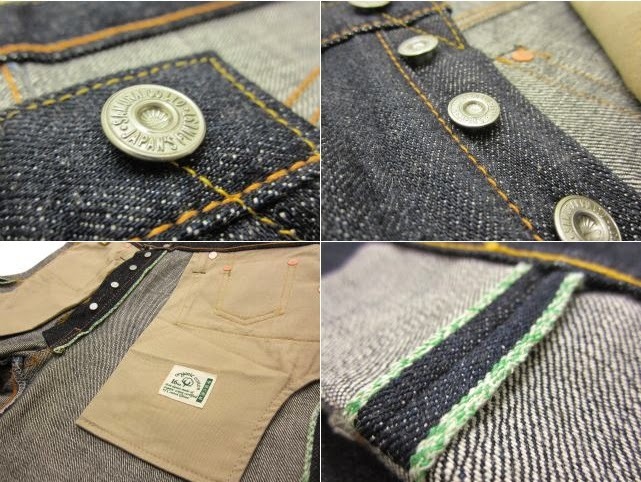 Because of the length of time taken just to grow the cotton, quantities are very limited. 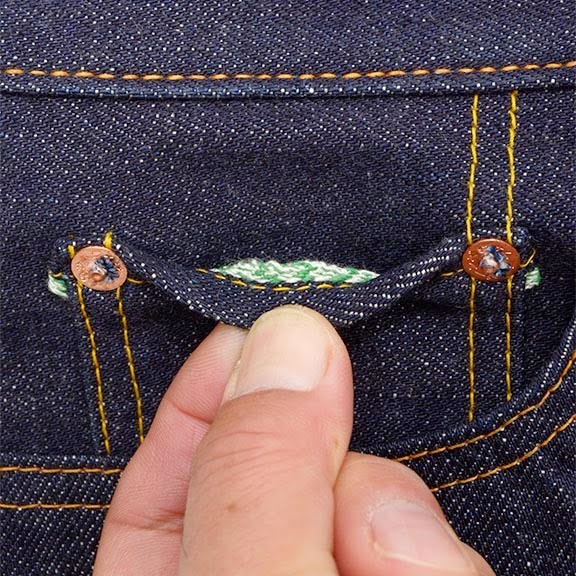 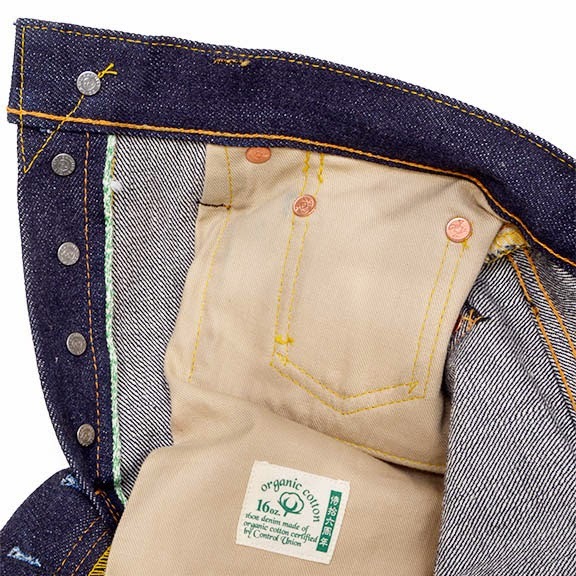 Keeping in line with the all-natural theme, the selvedge has been plant dyed and results in a green selvedge ID. 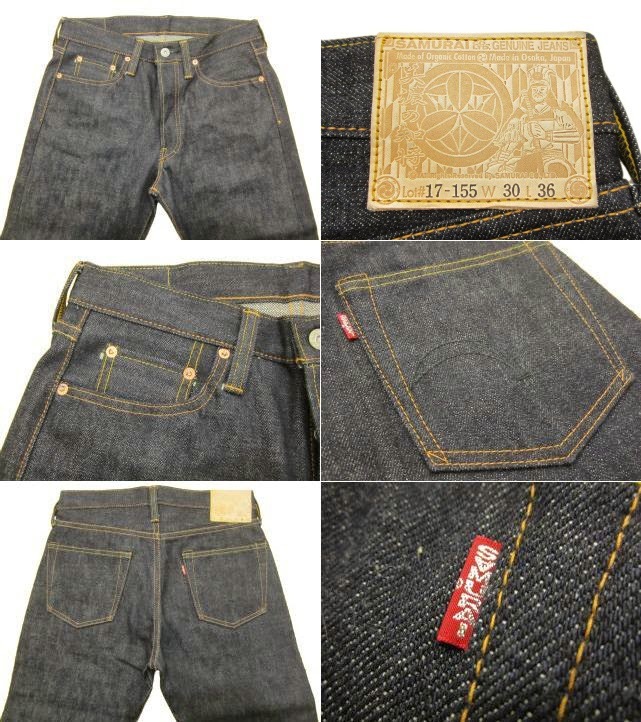 Other details include a slub serge twill used for the pocketing as well as for lining the rear pockets, and individually numbered cowhide leather patches.